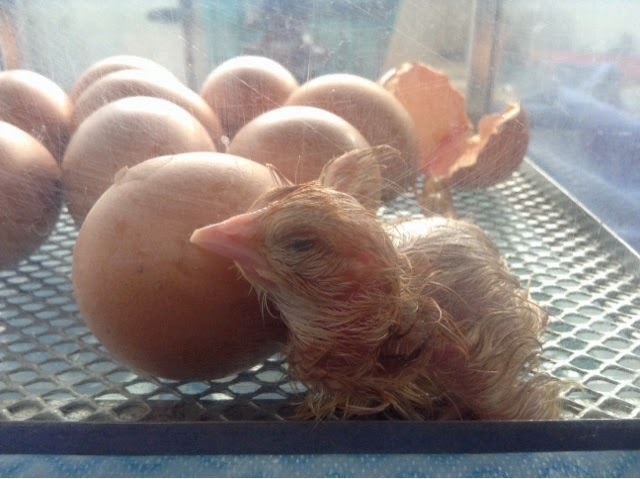 Wold Primary Academy Blog: Chicks in F2! 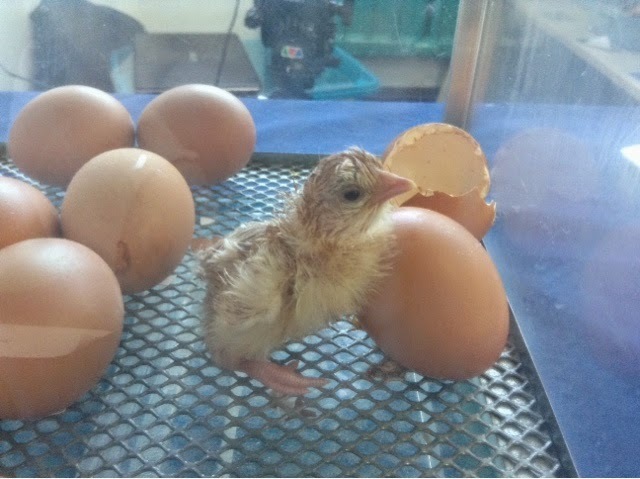 On Monday we had a special deliver of hens eggs and an incubator; so that we can hatch chicks in the classroom! 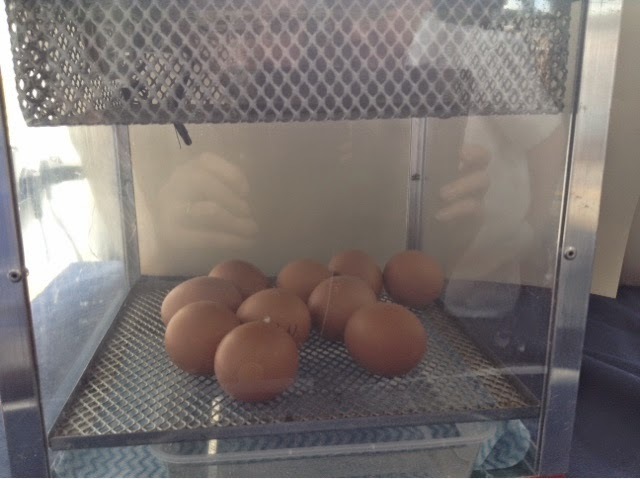 Today when we came to school one egg had started to crack already... By dinner time four eggs had started to crack... Then this afternoon we all gathered together to watch one chick hatch out of the egg. We were very surprised and excited to watch it happen! 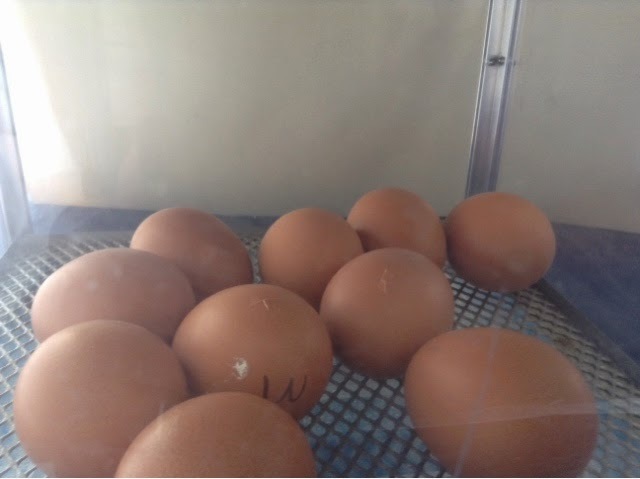 We can't wait to see how many chicks will have hatched in the morning.